Is Your Car Parking Benefit Liable For FBT? If your business provides car parking benefits to your employees in the form of car parking for more than four hours on its premises, and the relevant car parking facility is within one kilometre of a commercial car park where the minimum all day cost is more than the current parking fringe benefit threshold ($8.66 a day for the 2017-18 FBT year) then you may be liable for fringe benefit tax. Note that this one kilometre is a radius, and “by the shortest practicable route, from a car entrance to those premises”. Also, this can be travelled by any means, as long as this produces “the shortest practicable route”. Can my car parking benefit be exempt from FBT? the parking is not provided in a commercial car park. Businesses that are located in large shopping centres have tried to help employees by subsidising the cost of parking fees which kick-in after a certain time elapses (such as where the first three hours are free but a fee applies after that). The danger here is that by doing this they may make themselves liable for FBT through the car parking benefit provisions as even shopping centre car parks that charge a fee are considered to be commercial car parks. 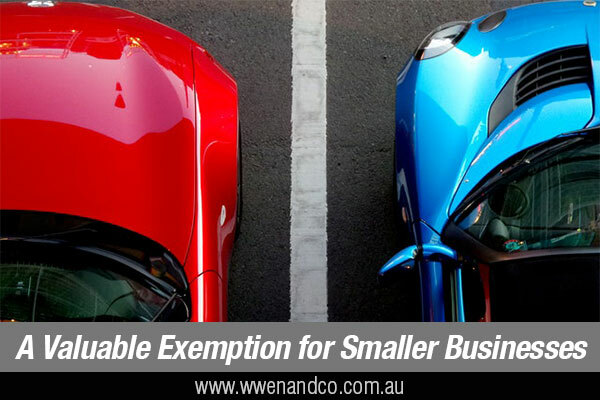 Note that the ATO considers that a car parking facility run by a local council will generally be considered to be “commercial” where the fees are set on the basis of expenses incurred in operating that facility. Where the fees have been set at a rate to recoup capital expenditure and/or to at least cover the day-to-day running costs of the facility, or to recover a reasonable part of these costs, then the car parking facility will be considered to be commercial.